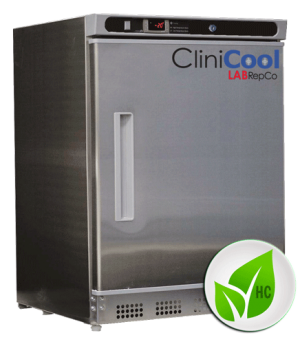 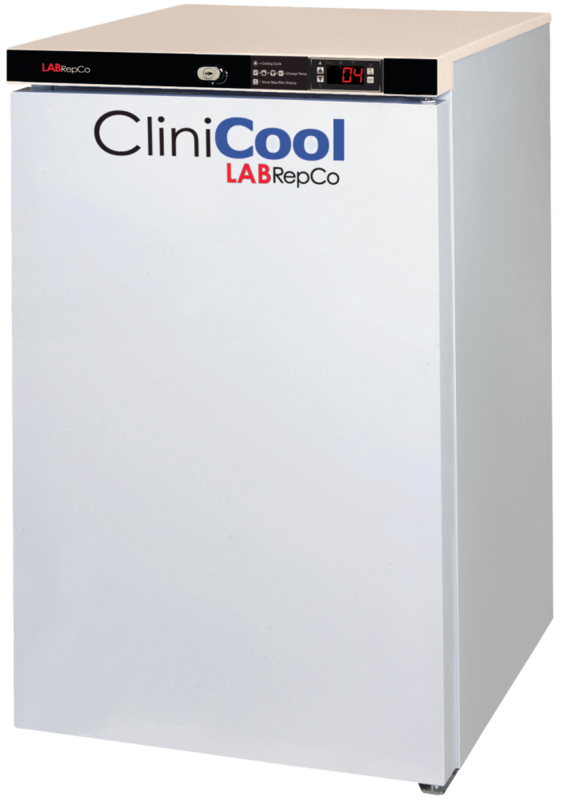 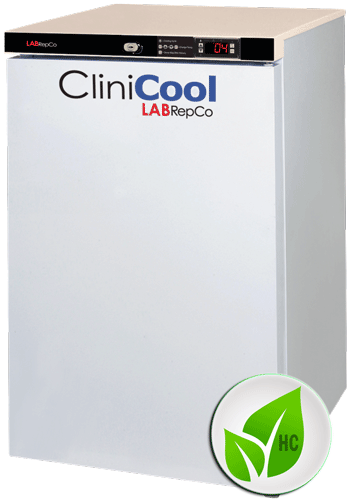 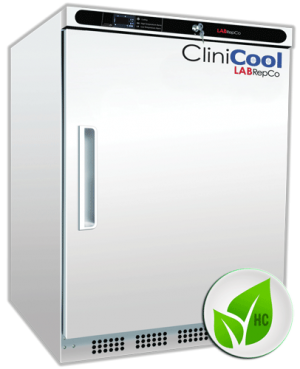 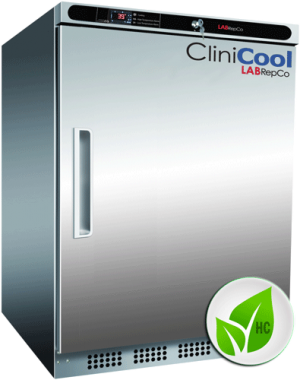 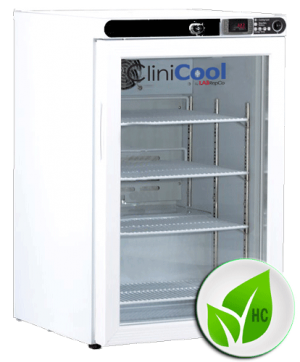 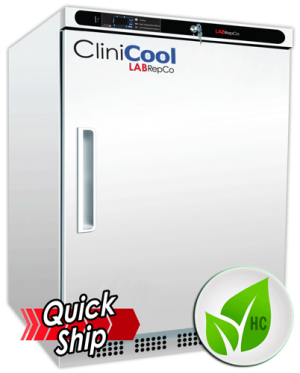 Our CliniCool© Silver Series PRIME solid door undercounter pharmacy refrigerators are ideal for clinical labs, medical offices and pharmacies with limited space and budget that require superior temperature performance and vaccine/sample security that meets federal and state guidelines. 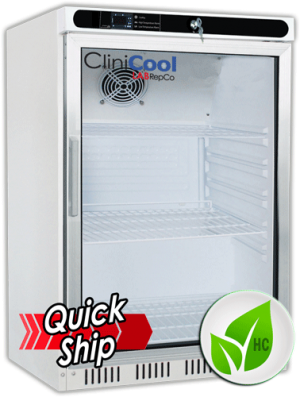 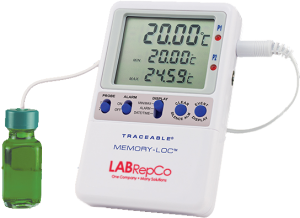 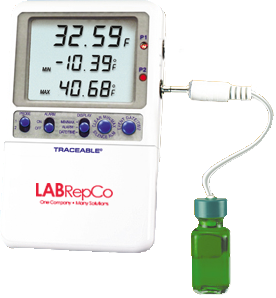 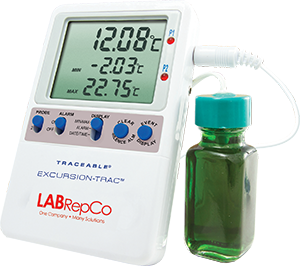 This medical grade refrigerator features one solid door with a recessed handle, microprocessor temperature controller with audible and visual alarms, remote alarm contacts, digital temperature display, leveling legs, pharmacy toolkit, and CDC approved power cords. 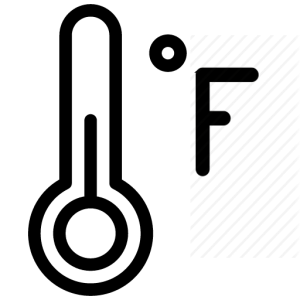 Cord label stating Warning! 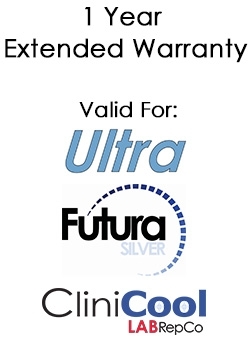 Do not unplug the appliance or break circuit. 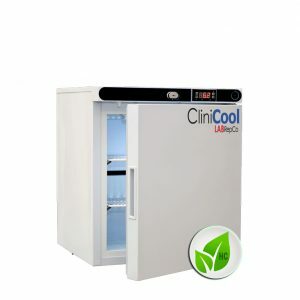 Expensive vaccine in storage.